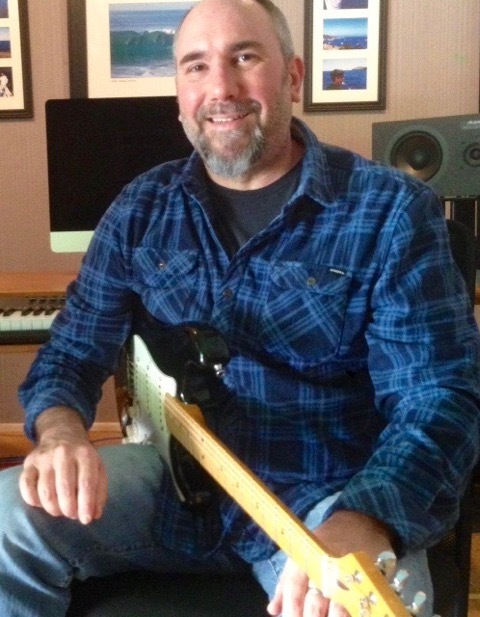 Massimo Sammi is an award-winning composer, arranger and guitarist residing in Los Angeles. An Italian born, naturalized U.S. citizen, Sammi in 2007 won a scholarship to study jazz guitar, composition and improvisation at the New England Conservatory of Music under the tutelage of Charlie Banacos, Ran Blake, Ken Schaphorst and Michael Gandolfi, graduating with top honors in 2011. While in Boston, in 2009 he released the CD “First Day", an improvised storyboarding of the movie “A Beautiful Mind", featuring him on guitar. 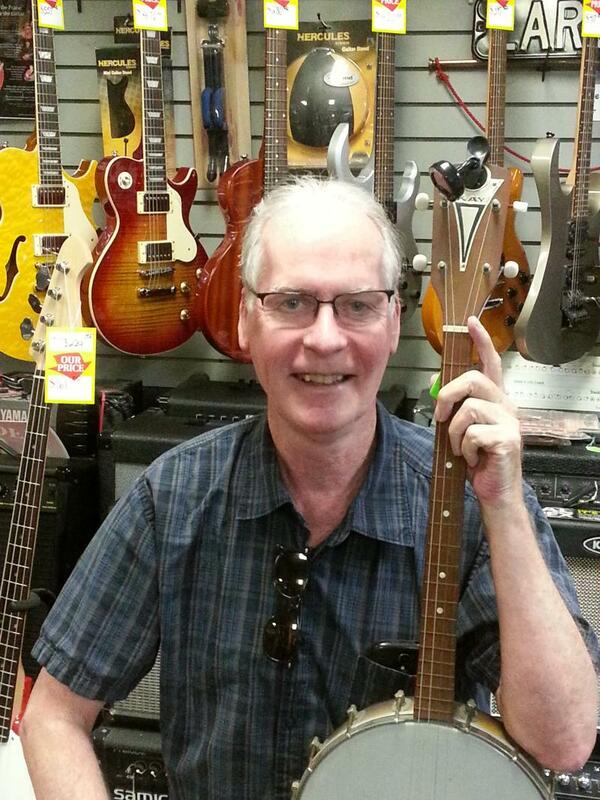 Paul is a composer, orchestrator, arranger, and musician from Wichita, KS. He grew up playing classical piano, jazz guitar, and trumpet. He studied jazz guitar and took film scoring classes at University of Tulsa, where he had multiple pieces recorded by the student orchestra. Following undergrad, he moved to Seattle, WA to earn his Master of Music in film composition and orchestration from two-time Emmy winner Hummie Mann. Paul currently resides in Los Angeles, working as a session musician, performer, and composer/arranger for TV and film. 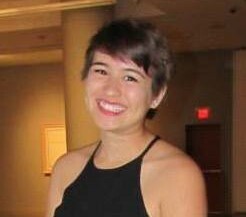 Samantha Hopkins was born and raised on the skirts of Washington D.C. in Northern Virginia, with the exception of three years spent living in Thailand whilst a teenager. During those pivotal years in Thailand, Samantha developed a strong connection with music through her school's choral department. This is also where she realized her desire o pursue teaching in the musical field. Samantha went on to study and graduate from the California Instituet of the Arts (CalArts). During those years she busied herself with courses and occupations that strengthened her musicality and overall teaching experience. When she isn't spending time teaching working on, performing in, or consuming music, Samantha loves to spend time cuddling up with her cat, reading bookds, and going for long creative walks. Greg is a local Glendale musician and Hoover High Graduate, class of 2001. He first picked up a violin at age 7 and began taking lessons and playing in youth orchestras. After high school he studied jazz improvisation, composition and recording techniques at USC. During the same time he began teaching privately at Keyboard Galleria in Santa Clarita, which he did for 10 years until 2015. In 2014 he earned an M.M. from Cal State LA in commercial music, focusing on film composition and music technology. He's taught students from ages 5 to 70 and enjoys interacting with people from all walks of life. 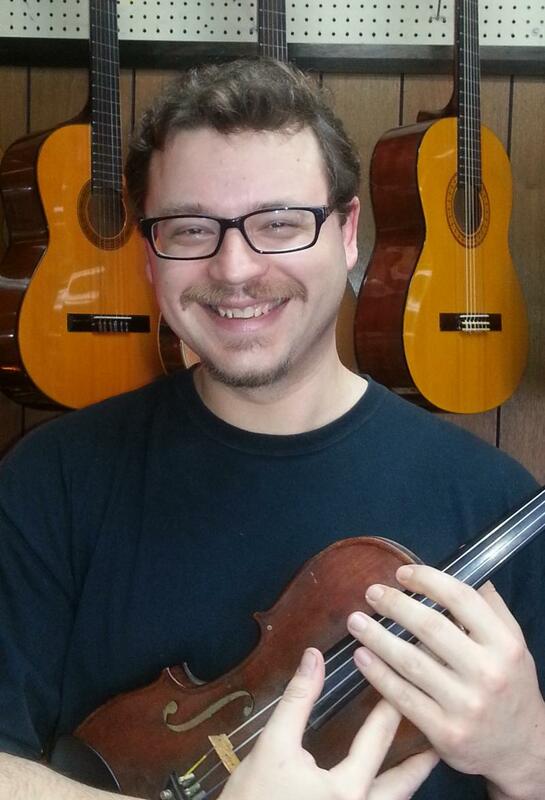 Greg is our classical and jazz violin teacher. He uses the Suzuki Violin Method and is able to start students at a very young age. Greg is also an expert teacher and user of Pro Tools, including Logic, Sibelius, Garage Band, Ableton, and Audacity. He teaches the use of these Pro Tools in his audio production lessons. Students can learn how to record and mix their own music, create electronic music using software synths, and learn how to produce music for film, tv, and video games. There are no age limits. If you, your children, or your parents or grandparents are interested in learning about audio production...please call and schedule a meeting with Greg. A whole new world is awaiting! Kyle is from the Santa Barbara area and is currently going through the Bachelors program at LA College of Music in Pasadena. Kyle grew up playing various instruments, but once he found the saxophone he dedicated himself to it. 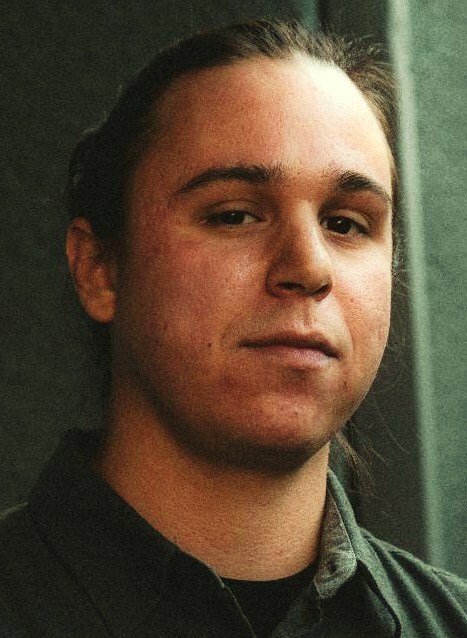 While studying music at Santa Barbara City College Kyle learned to appreciate the value of teachers who could inspire their students and create a safe, friendly, educational environment. 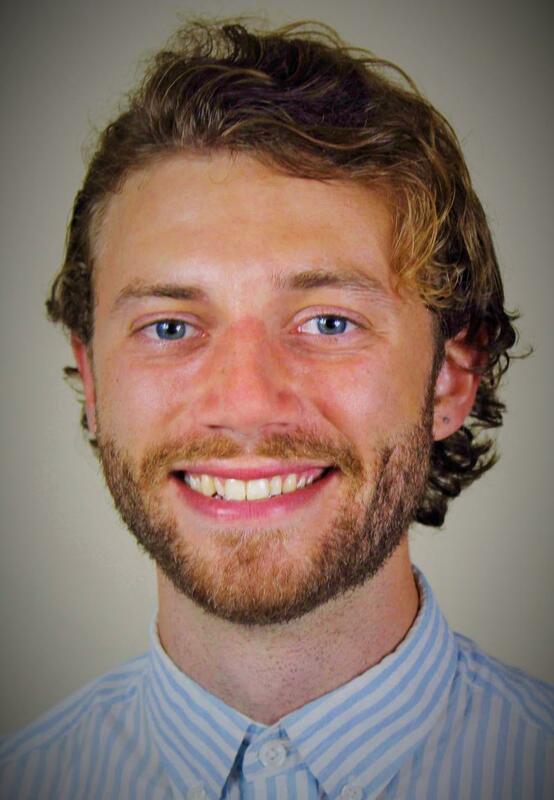 Through those kinds of teachers, Kyle also learned that he loved teaching and passing on the knowledge that was shared to him, and he began his nearly five year career tutoring and teaching. 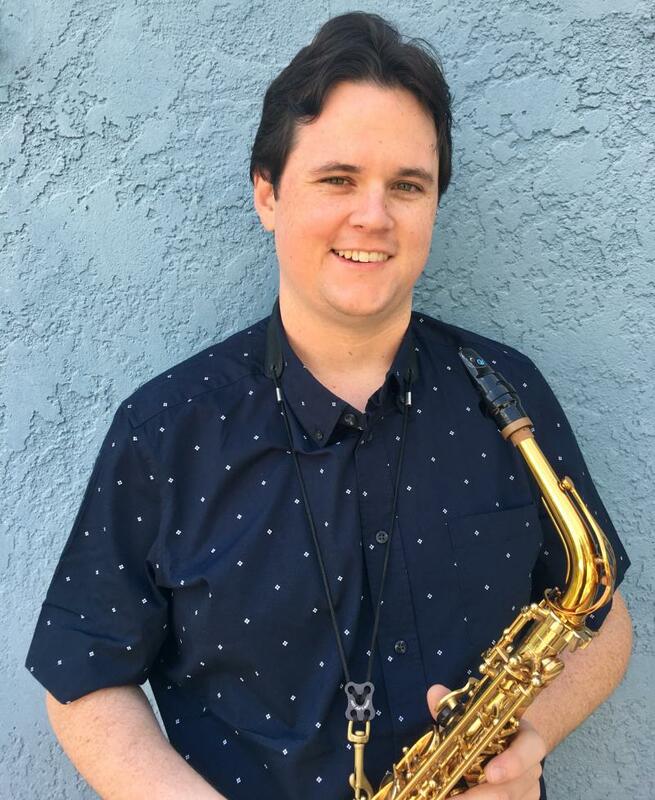 His love of the saxophone and teaching were noticed by his instructors at SBCC and they hired him on as their Summer Jazz Beginning Saxophone Instructor, where he taught students in groups of 2-15 at a time. He also played in local bands in the Santa Barbara area, including Michael McDonald during a number of his charity events. Kyle's areas of expertise are based on saxophone technique, tone production, jazz theory and improvisation. 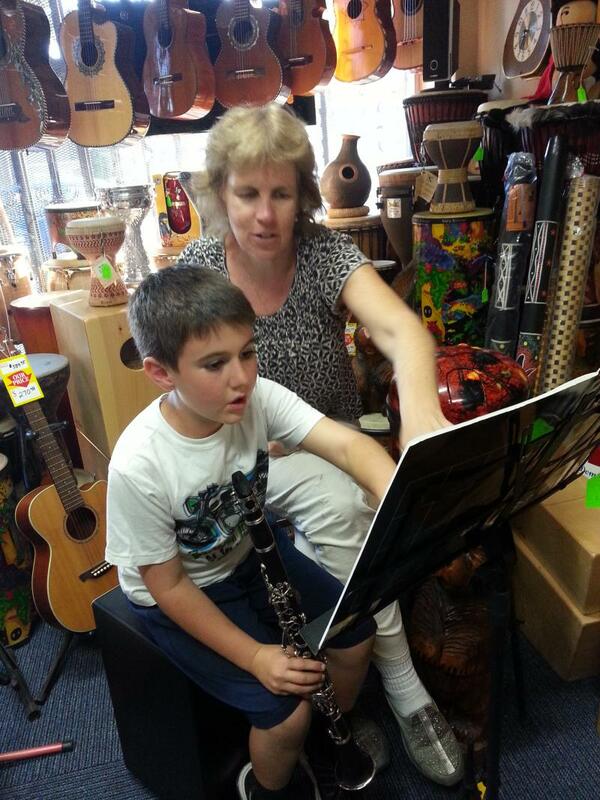 He also tutors basic music theory and composition, as well as instruction to beginning flute and clarinet students. Yohei Nakamura was born in Kanagawa, Japan. He started playing violin when he was 6 years old. At age 15, he started playing Guitar, which became his principal instrument. After graduating from High school, Yohei went to Tokyo Communication Arts Institute (also known as Tokyo School of Music) to study music. After a year of study in Tokyo, he moved to Pasadena, CA to go to Los Angels Music Academy (LAMA). At LAMA, Yohei studied with Frank Gambale, Jeff Richman, Mike Shapiro, John Robinson, Ralgh Hamphry and many of LA's professional musicians. After graduating from LAMA, Yohei went back to Japan and played in Indie Rock bands for two years. 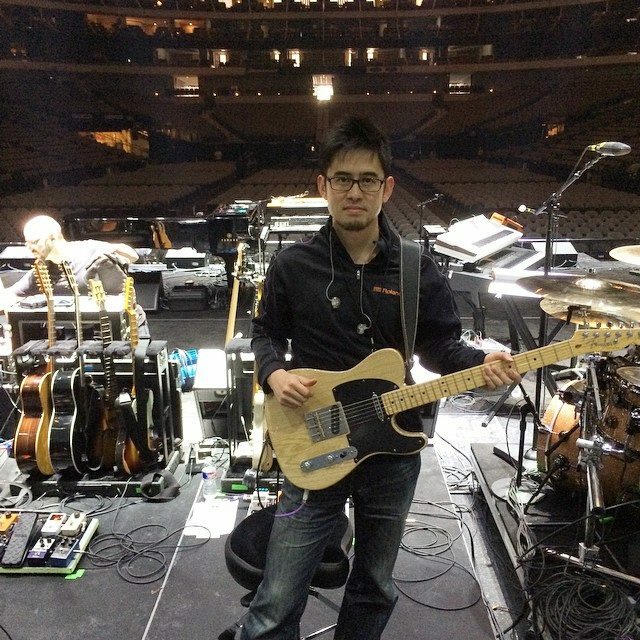 At age 22, Yohei moved to Boston to go to Berklee College of Music. He studied with many professors, but he especially got influenced by David Fiuczynski, Wayne Krantz and Jamey Haddad. In Boston, Yohei played with various highly renowned artists such as Donovan, Susan Tedeschi, Lalah Hathaway, Abe Laboriel Sr. and Tavares. In 2006, Yohei recorded a guitar track for "Knockin' At The Door" which was sung by Yumi Matsutoya, one of the most famous Pop singers in Japan. In 2009, Yohei relocated to Glendale, began teaching at Larry Larson Music Store, and launched a new musical career. He has since toured with Chaka Khan and other well-known artists! For the last several years he has been Stevie Wonder's lead guitarist, and is available for advanced lessons when he is not on tour. Please let us know if you would like to get started with professional level lessons with Yohei! Call (818)244-7608 or email us to schedule a lesson or get more information. music, classical guitar, electronic music and jazz improvisation. Later, classes and workshops at UCLA and USC helped round out his musical education. Scott has performed throughout the Los Angeles area in bands (The Brainiacs, Technocats, Pearl, Boyd Brothers Band, Pacific Standard Jazz Trio) and community groups (The Los Angeles Mandolin Orchestra, University Synagogue Chamber Orchestra, Casa Italiana Opera Orchestra). For many years, you could find him at the Hollywood Farmer’s Market on Sundays playing bluegrass music. Musical styles Scott enjoys playing are bluegrass and old-time fiddle, classical, jazz standards, blues, rock and classic country. Instruments played include guitar, mandolin, violin, bass, drums, tenor banjo. He is currently performing with Umbral 2.0, a local Latin flavored group playing music of Cuba, Brazil, Spain, Mexico and all points in between! Hailing from Detroit, Michigan, classical musician turned singer/songwriter/producer Ashley Rose has quickly become a favorite newcomer to the songwriting circuit. Her #2 Billboard dance hit "Stars" on Kat Deluna gave the world an introduction to her pop skills. 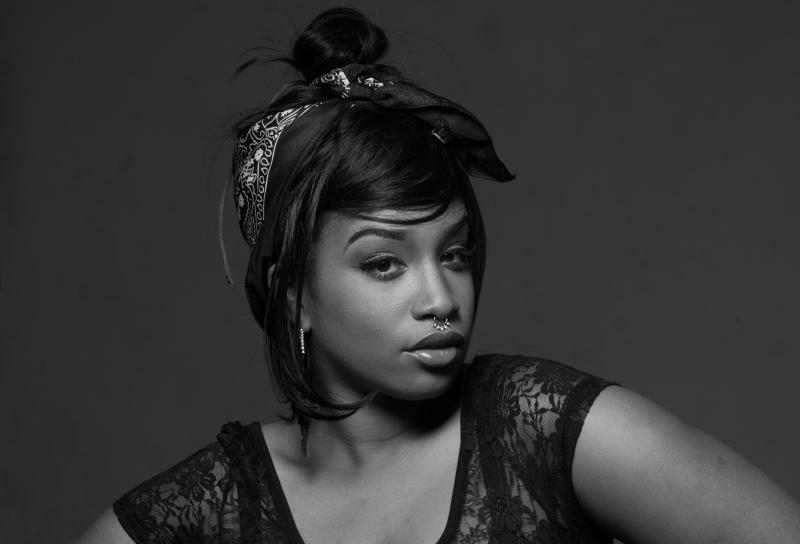 Shortly following, she moved to Atlanta, Georgia to develop her craft in the R&B world. That move led to landing a Grammy nomination for her contribution to Tamar Braxton's "Love and War" album, and her first radio single "Don't Kill the Fun" with Sevyn Streeter featuring Chris Brown. Ashley Rose studied Vocal Performace at Morgan State University in Baltimore, Maryland and has toured with acts across all genres... Opera, Country, and Gospel, to specially curated performances for President Obama on his campaign trail. No matter what the goal is for your artistry, Ashley has a passion for development and seeing artists of all ages grow and become confident in their performance abilities. Leigh began playing trombone and guitar at the age of ten. At fifteen, Leigh was invited to join the Junior Youth Symphony in Seattle, where she performed on trombone for one season. After high school, Leigh studied music and education at Principia College, in Elsah, Illinois and graduated with a teaching degree in elementary education. In 1997, Leigh accepted a teaching job at Fair Oaks Academy in Altadena, California. In 1999, Leigh decided that the school needed a band. With Larry's help, she developed an instrumental music program for the 2nd-8th graders at the school. Leigh learned to play every band instrument in order to teach them to her students. In 2001, after hearing Leigh's students play, Larry asked her to come teach at the store. Over the years, Leigh's school jazz bands have performed to rave reviews in Glendale, Tujunga, Altadena and Los Angeles. Leigh teaches recorder, flute, clarinet, saxophone, trumpet, trombone, baritone horn, French horn, tuba, concertina, and beginning accordion. Leigh has had great success working with children (5 and up) and adults. "The key to success is starting them out young on a simple instrument. I usually have them learn recorder or ukulele first, and then, when they are competently reading music and playing difficult rhythms, I can switch them over to a more complex instrument like saxophone, trumpet or violin. It is amazing how talented and skilled young students can be. Some of my ten year olds know more than I knew, and are playing better than I did in college!"